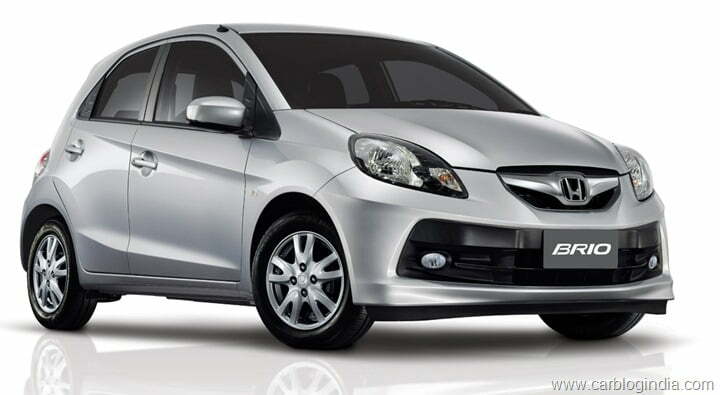 Honda Cars India Limited has recalled units of the Honda Brio and Amaze Petrol. 15,623 units of non-ABS variants of the Honda Brio and 15,603 units of non-ABS variants of the Honda Amaze petrol are covered under this recall. Honda suspects that there might be mis-assembly of the Brake Proportioning Valve in these units, which were produced between 28th February 2013 to 16th January 2014. Owners of the Brio E, EX, S, and V variants, which do not feature ABS brakes, are required to go to the nearest Honda service station to get their vehicle checked. Similarly, owners of the Honda Amaze E (petrol), EX (petrol) and S (petrol) are also requested to do the same if their cars have been manufactured in the above mentioned time period. Owners of the Honda Amaze diesel variants need not worry as their cars are equipped with ABS as standard and thus are not affected by this problem. The brake proportioning valve distributes brake force to the wheels so that the chances of the brakes locking up are reduced. The device distributes the brake force according to the speed and the pressure applied by the driver’s foot on the brake pedal. A faulty brake proportioning valve could lead to premature brake locking, or disproportionate braking. Honda claims that owners of these vehicles have not reported any problems till now. Owners of the above mentioned cars can check if their vehicle is affected here. 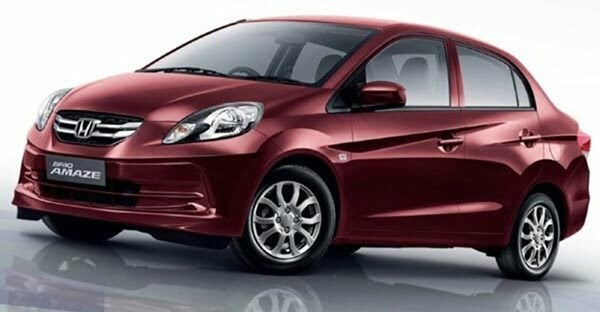 Do you own a Honda Brio or Honda Amaze petrol? Is your car affected by this recall? Share your experience with us in the comments section below. Read more about Honda Cars in India here.